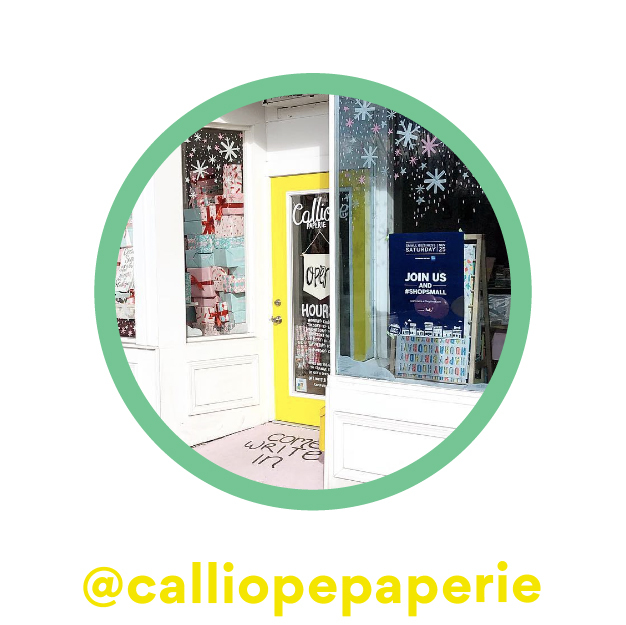 We like to consider Calliope Paperie our soul sister stationery shop, I mean they also have a bright yellow door!! Behind said yellow door is a cute shop filled with delightful products + color + cuteness! 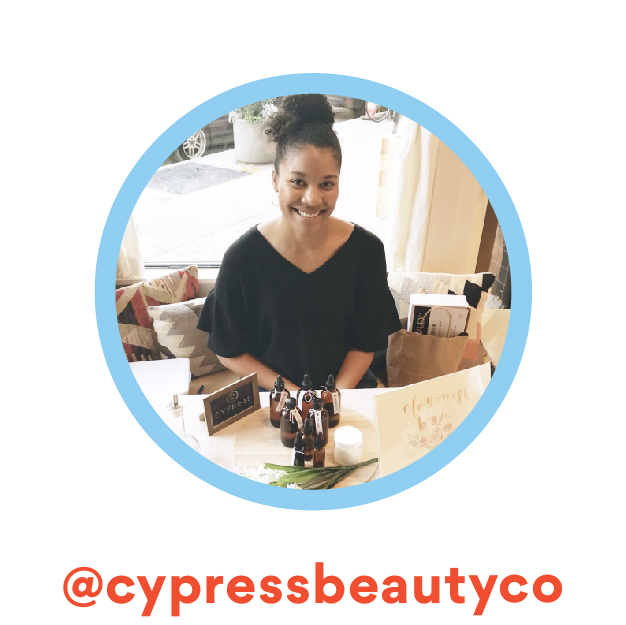 We love supporting our local girl gang and our IRL friend, Nia of Cypress Beauty Co., has been bringing her small-batch skincare products (all of which use clean, non-toxic ingredients) around the Cincinnati and Northern Kentucky area through fun + informative pop-ups and workshops! Follow for updates on product info and events! We're such a fan of Carissa Potter Carlson, the artist behind People I've Loved. Her cards and accessories line features her unique style of type and relatable sentiments that hit close to home. You can always find some of her products in our shop! Join us every first Friday as we share some of our favorite 'must follow' Instagram idols! Stay tuned—we've got a loooooong list!